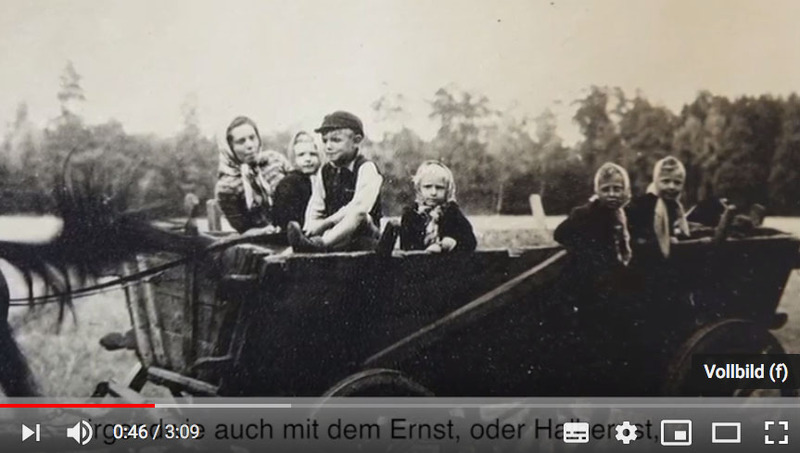 We have been researching historical topics of all kinds for over ten years, assisting people worldwide in search of their roots in Germany or in formerly German-settled lands. Our application of scientific standards combined with investigative instincts has often proved helpful, even if it does not apparently lead further. Taking the notion that the past in many ways shapes our present, our concern is the broad spectrum of the culture of commemoration. One of our projects interviews the people who lived through the times, another project entails investigating remembrance and art. Family history is more than a family tree on the wall above the sofa; family history is life. Family history can help to make one's own life more knowledgeable and aware. Family history can heal, when old trauma and taboos come to light, closing the gaps in the story. Family history can be entertaining and educational, because the stories of others always in some way interact with our own.